On Tuesday, Mars and Uranus will be at a perfect angle to each other, offering you an exceptional ability to take action on one of your most unusual goals. Pursue originality! Get personal advice for each day of this week with your own Weekly Forecast Tarot Reading now. 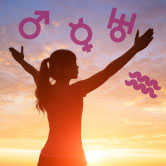 Venus moves into Aquarius on Wednesday where she remains until January 3. You will truly enjoy time spent with friends and other social connections now. You might even begin a romance with one of your pals. 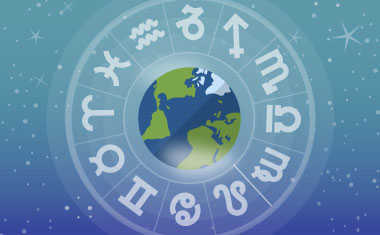 The Sun will sextile Jupiter on Friday, granting blessings and benevolence to all. On Saturday, Mercury will sextile Neptune while the Sun will conjunct Saturn. 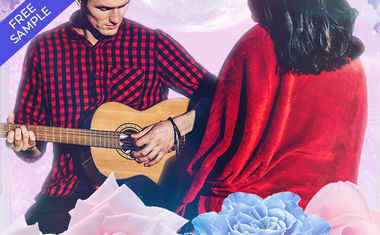 Communication is imaginative and inspired, but with the Sun next to Saturn in Sagittarius, you'll have to get serious when it comes to defining your beliefs. Start your Weekly Forecast Tarot reading now for day-by-day guidance!